Access Control Monitoring is a service that is provided by wholesale monitoring companies. Essentially, it consists of ensuring entrance is not granted to unauthorized persons. When entrance is forced or fraudulent in some way, the central station acts to alert predetermined officials of the incident. Access control is most often applied in commercial business settings where access needs to be regulated to authorized personnel. 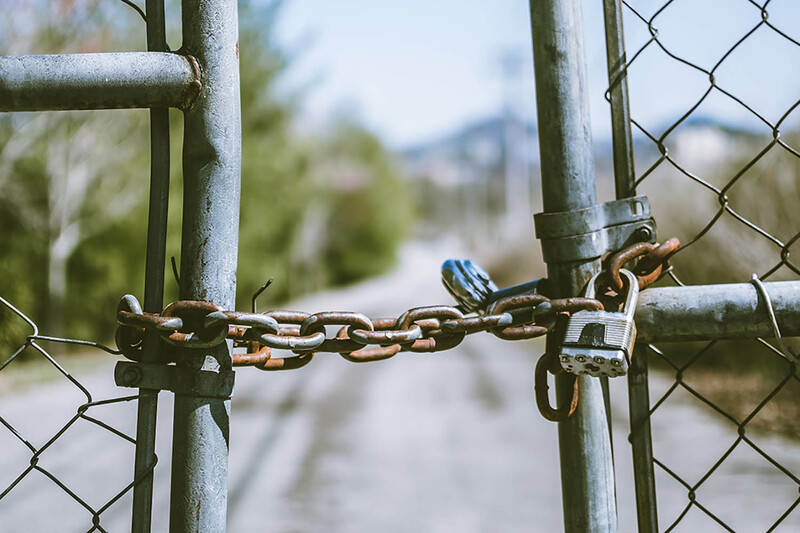 Distinct from the traditional access-control method where a guard or padlock protects an entrance, technology makes unmanned entrances possible. Its applications vary in depth of application and security protection. Some monitoring methods can be monitored while others are not. And on that same vein, some technologies are more effective at intrusion prevention than others. Of course, not all are entirely designed to prevent human entrance. Some are merely designed to serve as visually appealing signs that not everyone is invited to enter. One fascinating aspect of this industry is the abundance of varying technologies available to consumers. Whether they prefer a biometric key, a passcode, or access badge, the options available are not an issue. Better yet, this technology seems to continue growing at a rapid pace, making it one an incubator for some of the more advanced forms of technology in the marketplace. 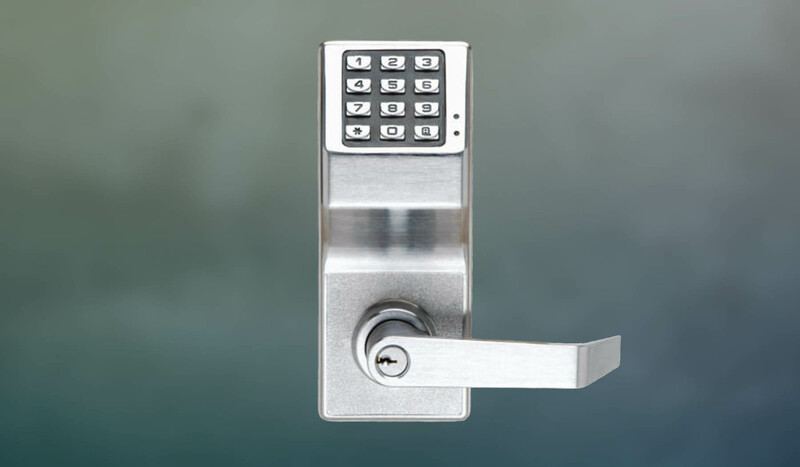 An access control point can be a door, turnstile, parking gate, elevator, or a number of physical barriers. These can all be regulated by any of the technologies listed above and are only limited to the architecture they inhabit. While keypads and card scanners can be an exciting feature to include in a building, monitoring the devices gets tricky. First, access control does not have an industry-wide method of handling intrusion. Therefore, scalability is the first issue that monitoring centers face. Think of it this way. If there are a hundred ways to respond to alarms triggered at access points, then creating action plans around each of those requires intensive problem solving over a period of time. On the bright side, the technology in this industry is becoming more widely applied, making the scalability problem less burdensome. And, as standards are developed alongside more capable identification standards, access control can become an essential feature to tomorrow’s commercial security system. Having access-control technology in commercial buildings is commonplace. They help improve security, regulate access points and can even monitor an individual's position within a building with a timestamp data recording.